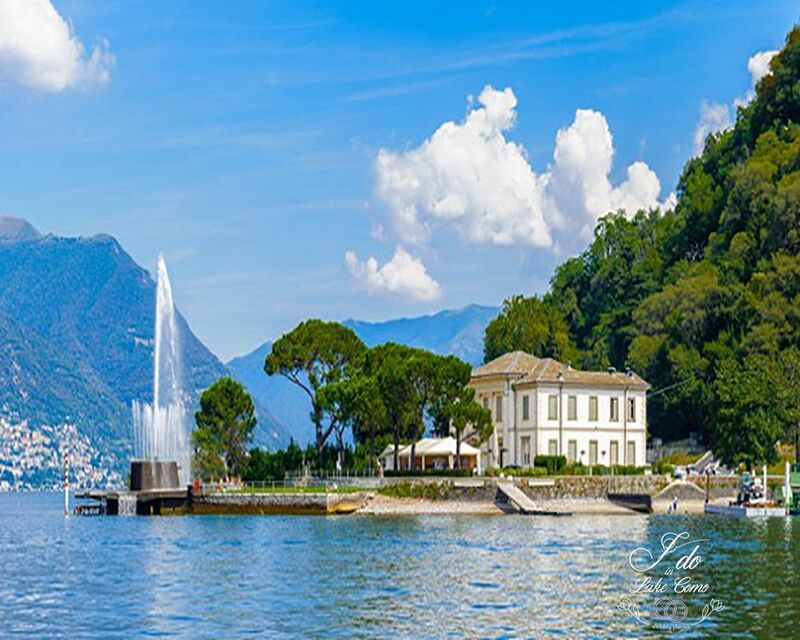 We plan, design and manage unique, beautiful & unforgettable weddings on Lake Como, Italy. 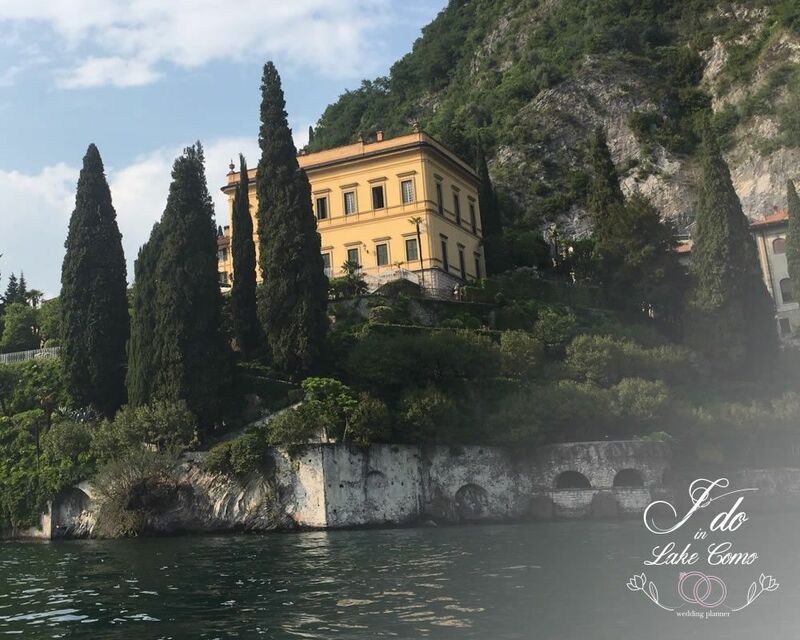 Our team has been working on Lake Como for many years and is all based here, giving us an exclusive insight of the best suppliers on the lake to create a magical experience & a day you will never forget. 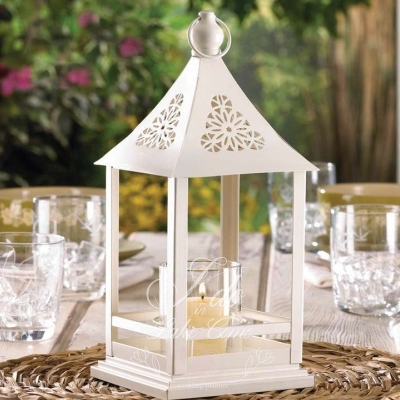 We first want to hear all about you and how you picture your wedding to be like. You can contact us by emails, telephone or Skype. This will allow the team to introduce you to our packages as well as provide an estimated quote. 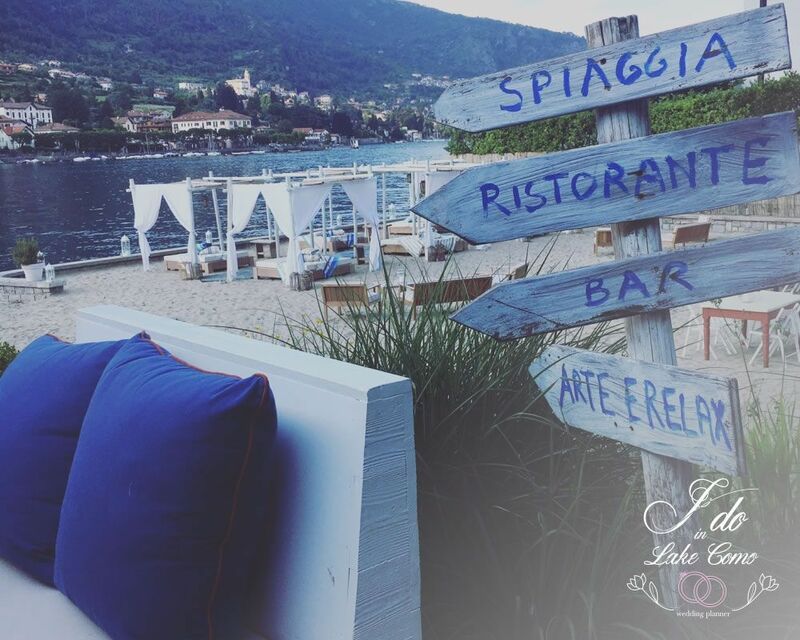 Being a Lake Como-based team, we have developed a strong relationship with a selection of the best venues across the lake. 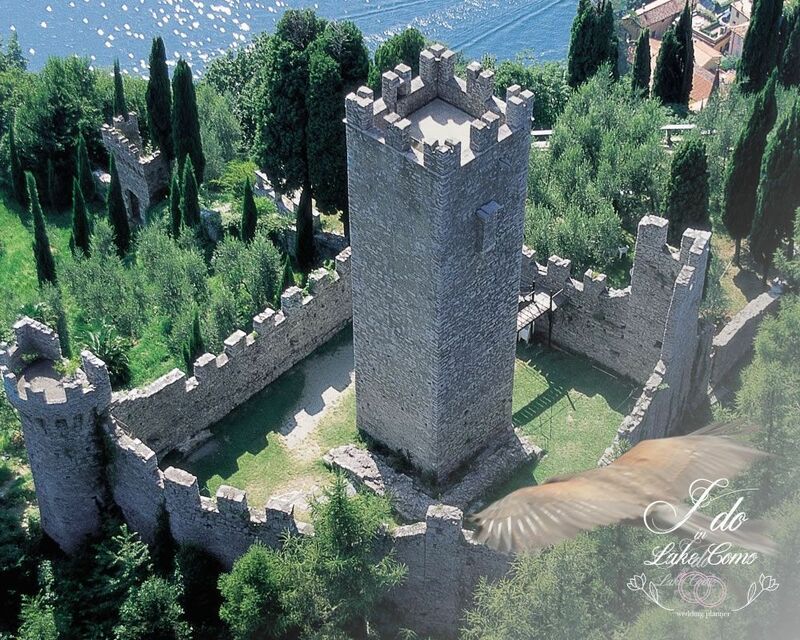 Our wedding planners are able to organise tours to show you the most stunning venues. You can then pick the right one for you! Once we know how you want your day to be, let us do all the work! 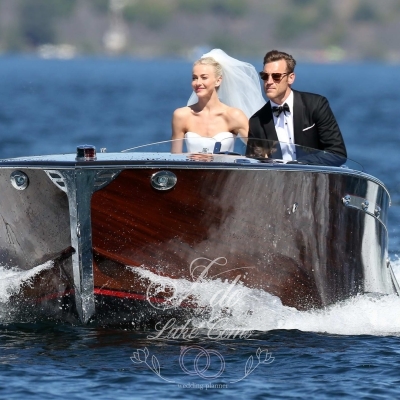 We will plan everything for you and make sure that your day is absolutely glamorous. 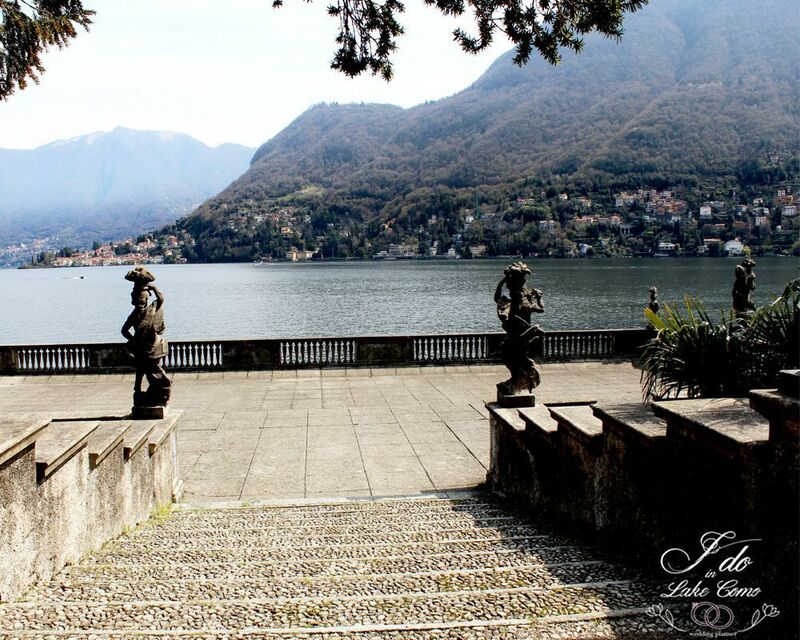 We plan, design and manage unique, beautiful and unforgettable weddings on Lake Como, Italy. 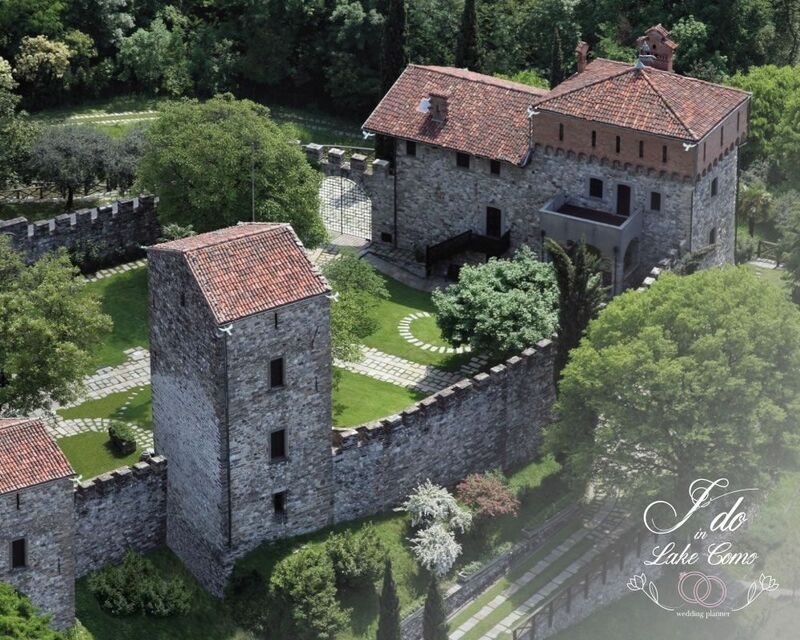 From intimate to large, luxurious weddings, we are able to create a magical experience you will never forget! 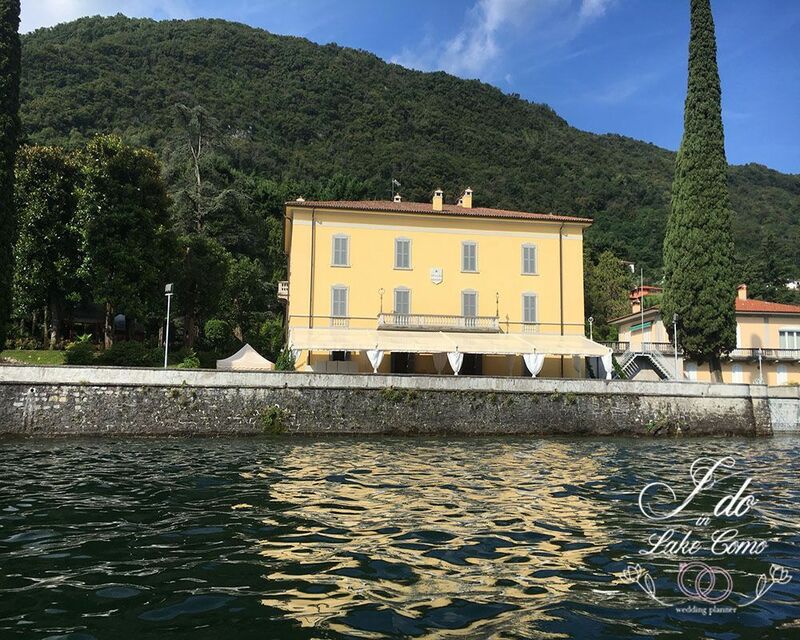 Being a Lake Como-based team, we have developed a strong relationship with a selection of the most luxurious venues across the lake. 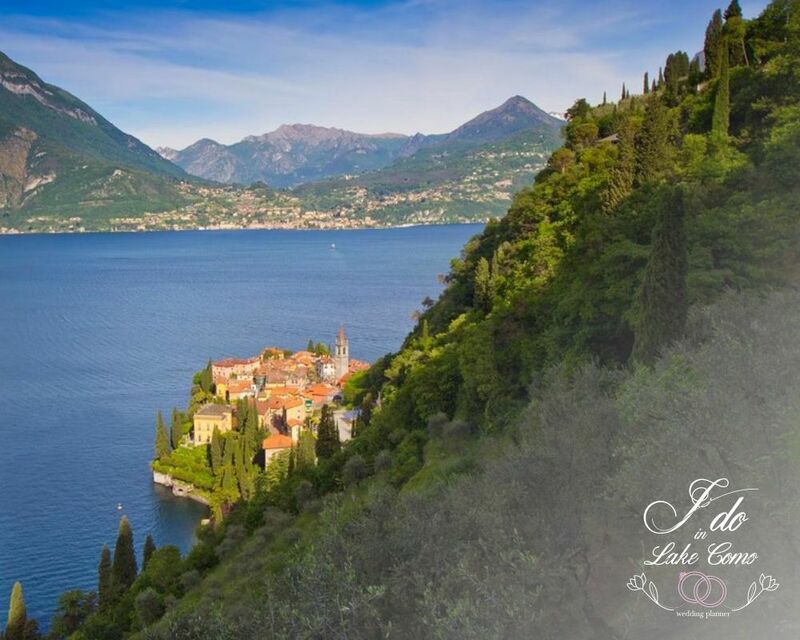 Our wedding planners are able to organise tours to show you the most stunning venues. You can then pick the right one for you! Zaira exceeded our expectations and we have no hesitation in recommending this business. 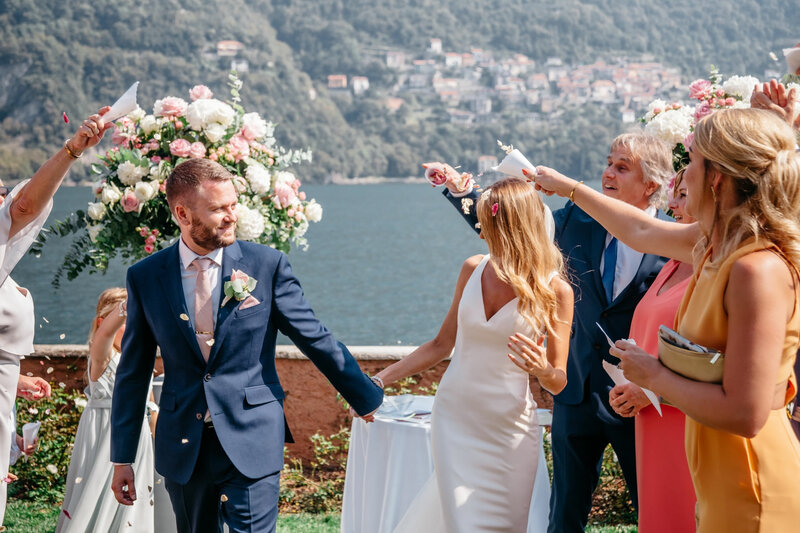 Our whole elopement was planned remotely from Malaysia but her assistance through the Italian bureaucracy (before and after the event) as well as her suggestions for venue, flowers, boat, hairdresser, accommodation, photographer and wedding dinner were all perfect! She also arranged the service, including interpreter and witnesses and came up with a Plan B at short notice when the rain came! We couldnt have asked for more. Grazie mille Zaira!! We wish you the very best. We had a great experience through out the whole process. Zaira made things so easy and stress free. She was always so attentive to the details and making sure it was all the way we wanted it. 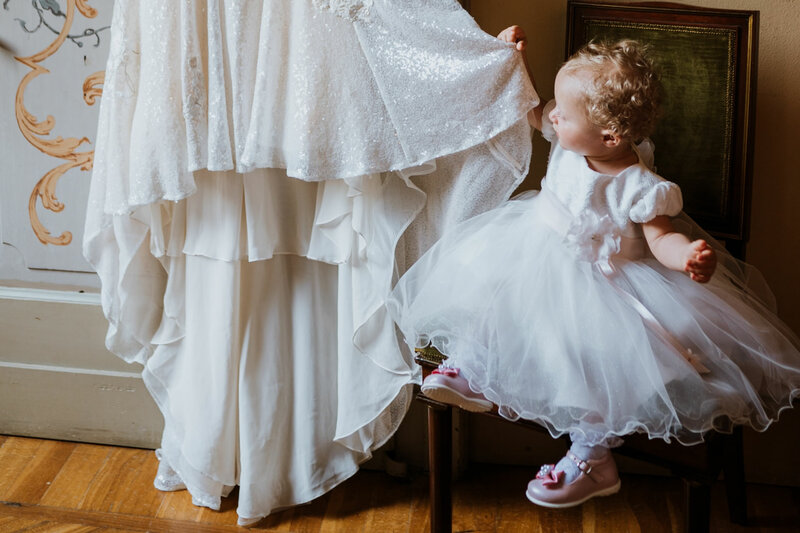 She gave us several options to choose from and was very patient with our last minute changes and additions. She is a lovely person, worked hard to give us the best experience and handled everything for us. We are very happy with the wedding we had and the memories she helped us make. 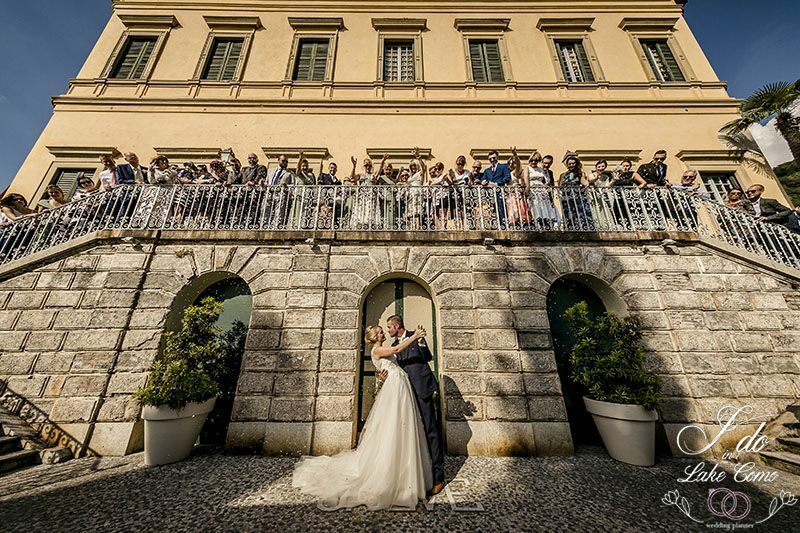 Beautiful wedding, everything was above and beyond expectations. A dream come true! My experience with Zaira was flawless. 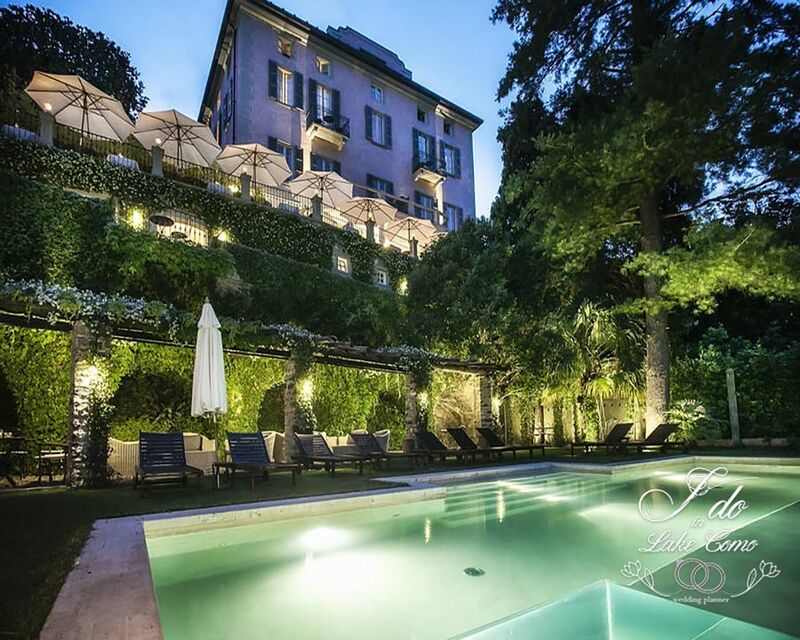 Every detail was met with perfection and the entire process was stress-free. I had many questions and Zaira always answered immediately. Above all she is very professional and sweet... I highly recommend Zaira, you won't regret it. Zaira couldnt have been more amazing dealing with me and my demands! Thank you so much for giving me (and my husband) our dream wedding! Words cannot express my gratitude for Zaira's work. My experience with her was outstanding. . She made my dream wedding happen. She had everything done perfectly. Everything went smoothly. The wedding was beautiful and all my guests had a great time. We couldn't have done it without her help. 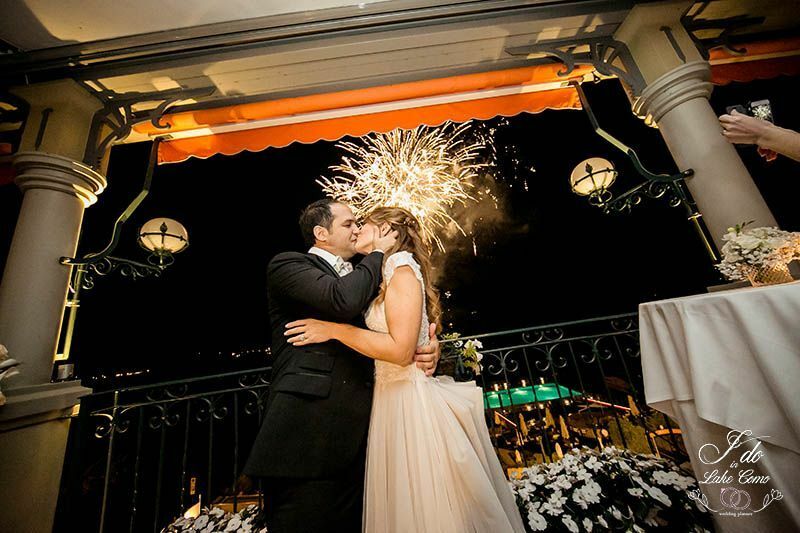 Zaira is such a professional and energetic wedding planner, and it was a pleasure working with her. Everything was stunning, from beginning to end. She helped me pick out the wedding centrepieces, the floral decorations, the music, and everything was so elegant and beautiful. I couldn't have asked for a better planner. Thank you! 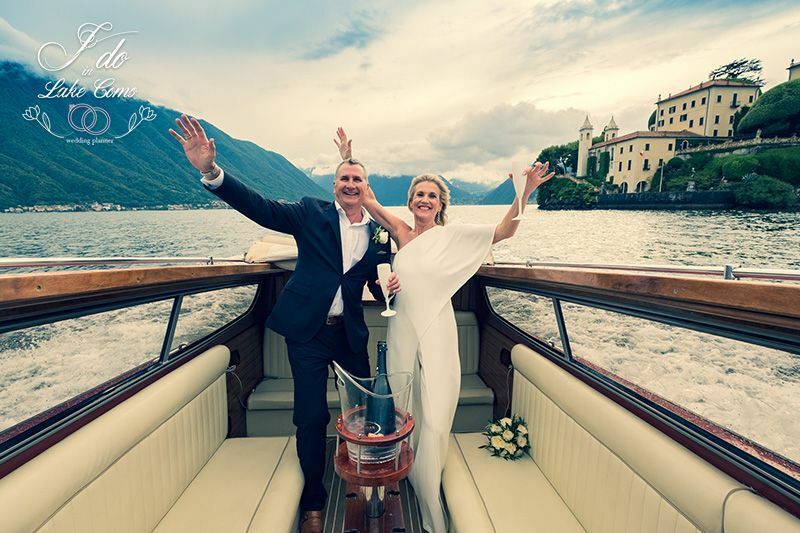 Sally & John decide to have a romantic get away and get legally married in one of the most breathtaking places in Italy: Lake Como. 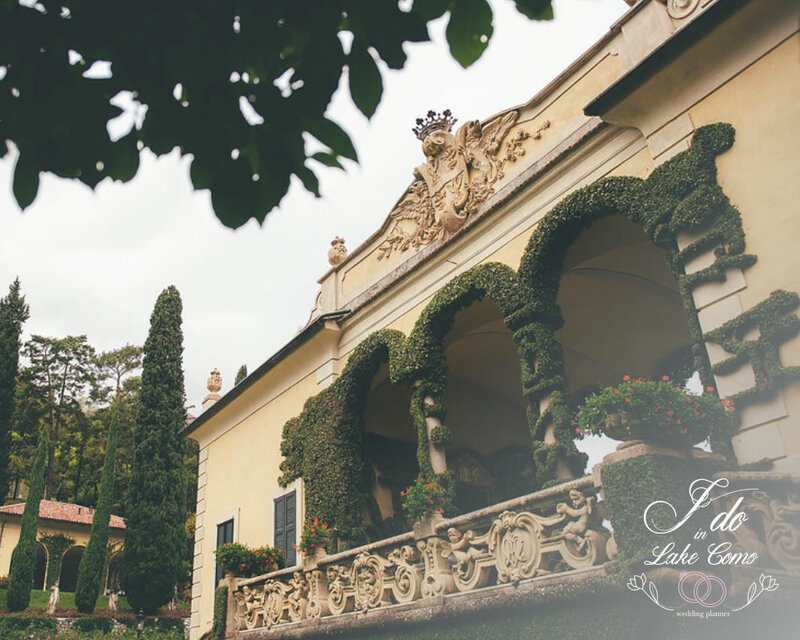 The couple enjoyed their destination wedding in two beautiful venues. 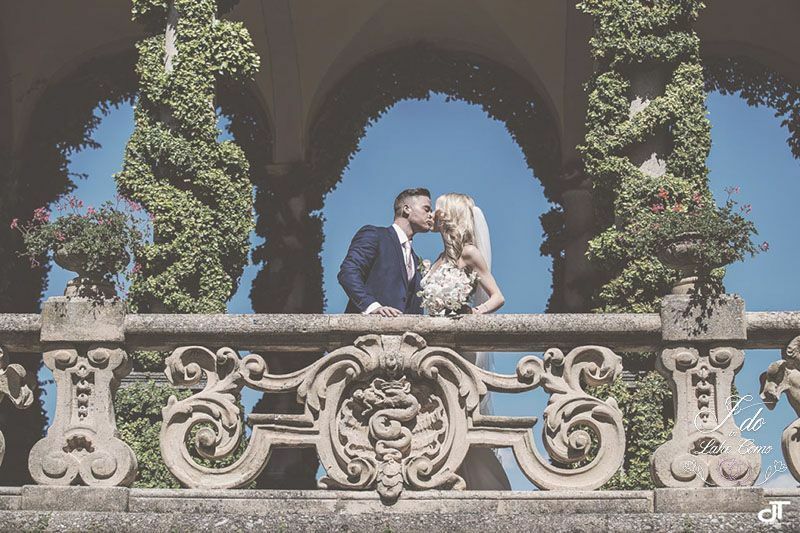 They began with a ceremony at Villa Balbianello, followed by a reception and after party at Lido di Lenno. 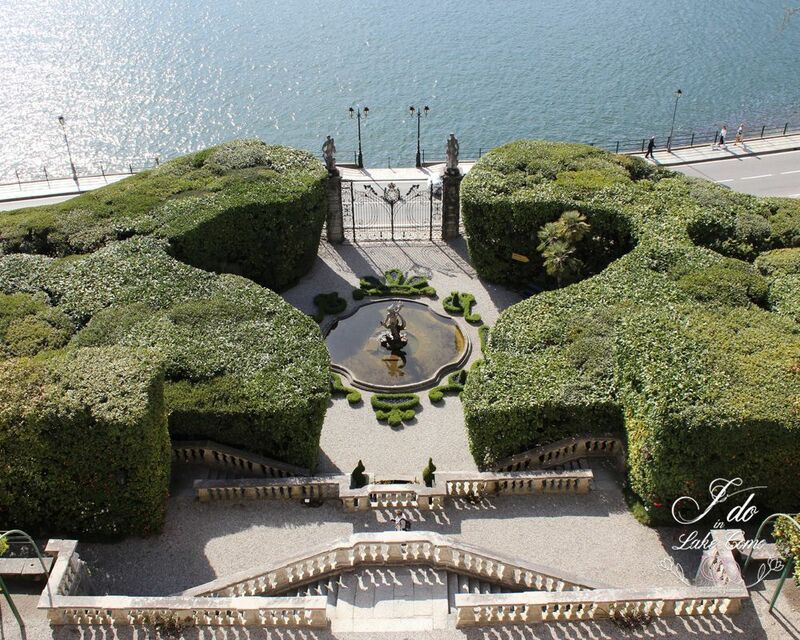 I Do Wedding Planner is now also organising weddings in Sicily. 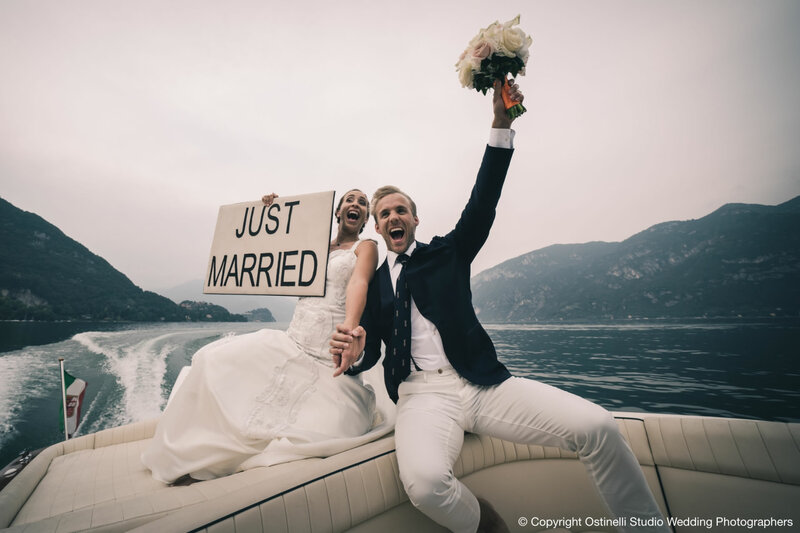 Italian wedding traditions for your Lake Como wedding! 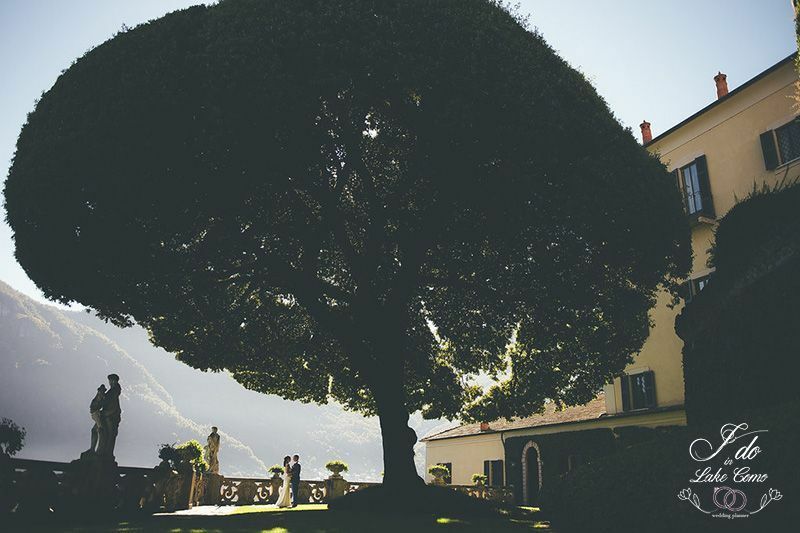 Besides choosing a fantastic Italian villa with breathtaking views and authentic Italian food, why not incorporate some of their traditions as well? 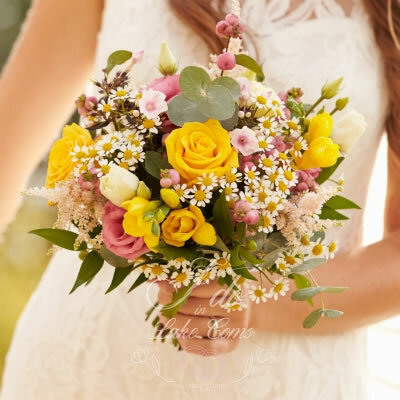 Which flowers & colours would you pick for your wedding day? 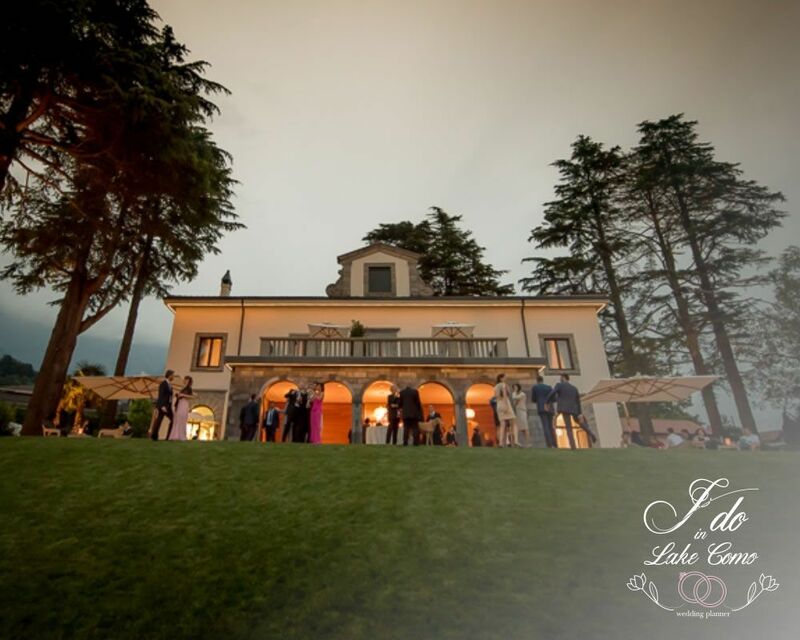 Looking to get married on Lake Como?